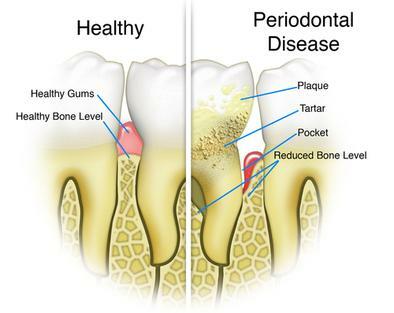 Periodontal disease is disease which affects your gums. 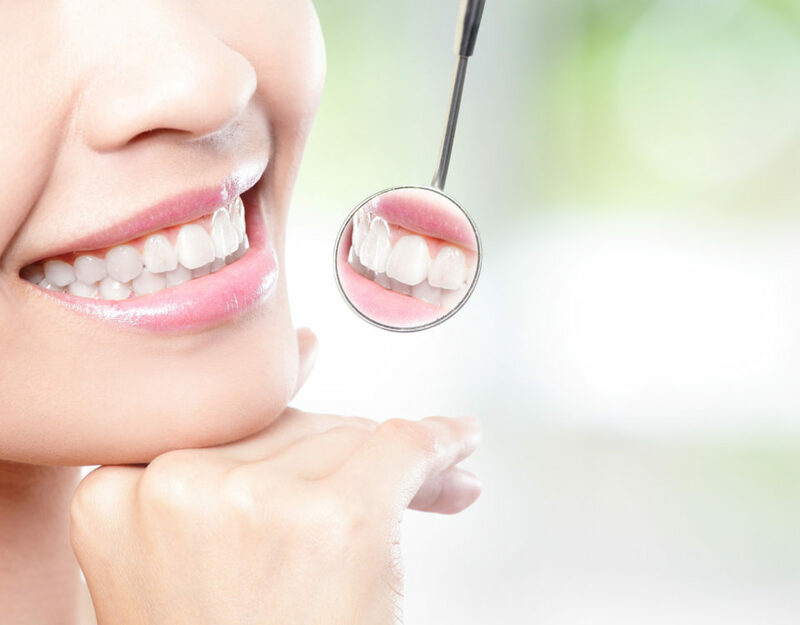 Gingivitis is one of the more common forms of periodontal disease. 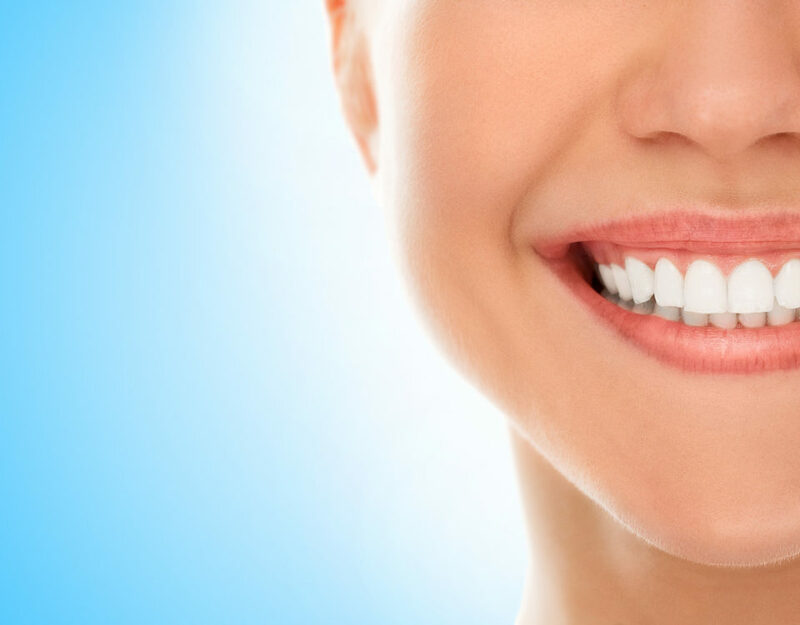 Unfortunately, once you have periodontal disease, you have it for life. 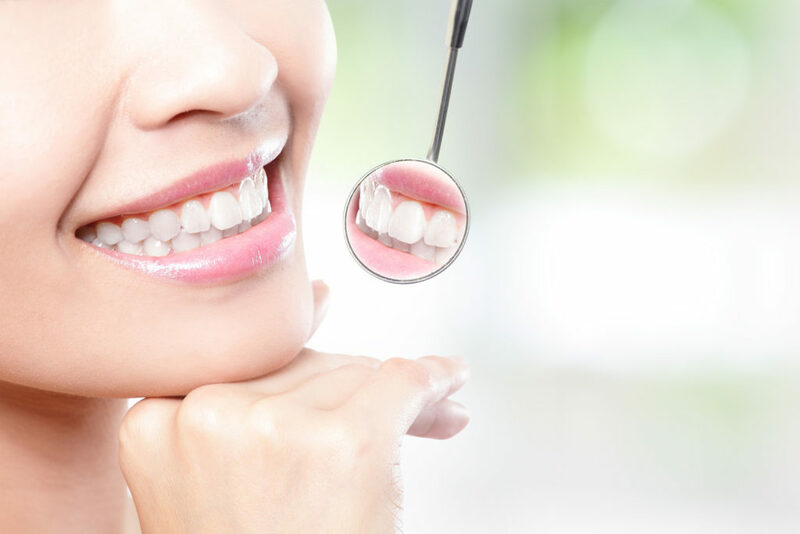 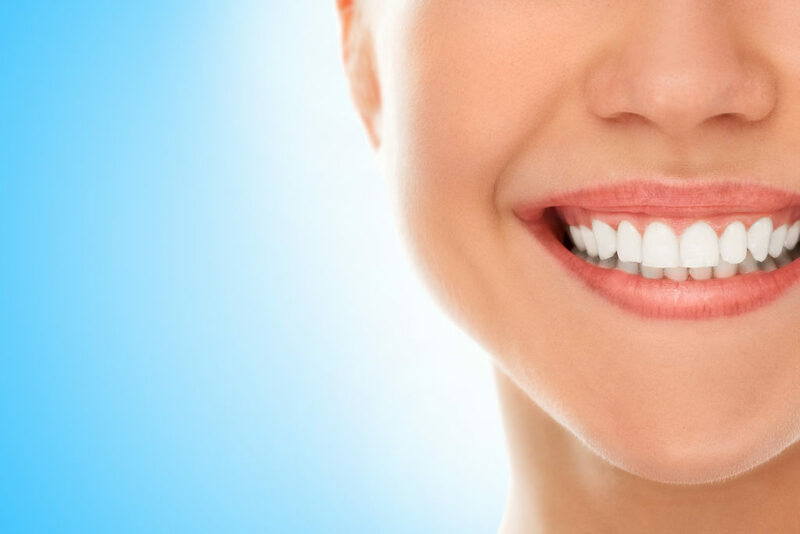 If you live in Rigby and have periodontal disease, then you should have regular check ups and cleanings from your Rigby dentist.